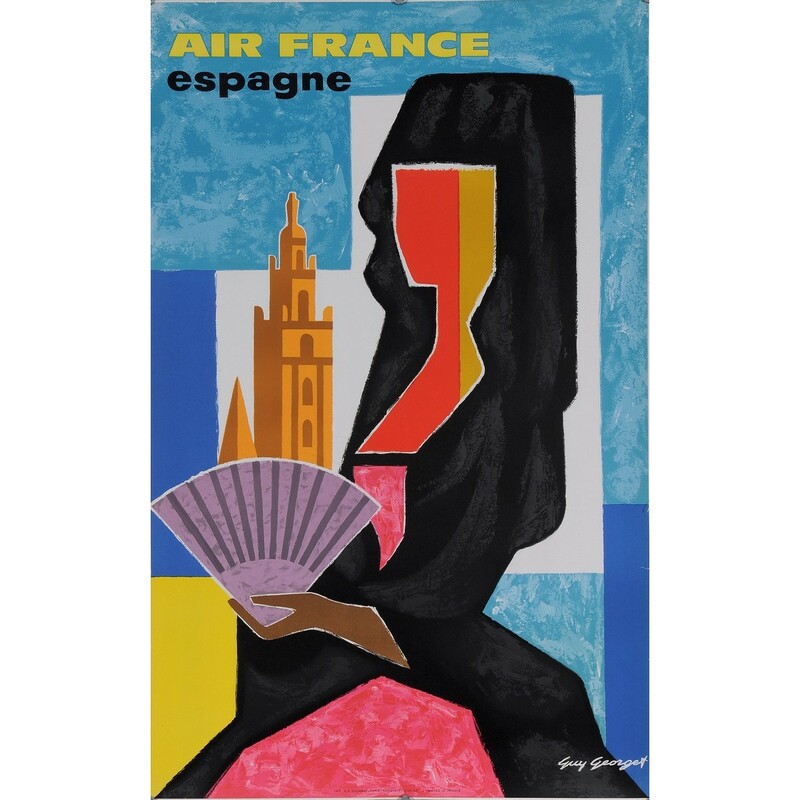 A colorful poster realized by Georget in 1963, to advertise "Air France" as part of their ambitious advertising campaign of the 60's where they commissioned works from very famous artists. 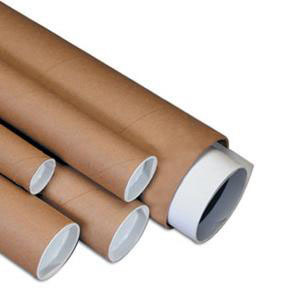 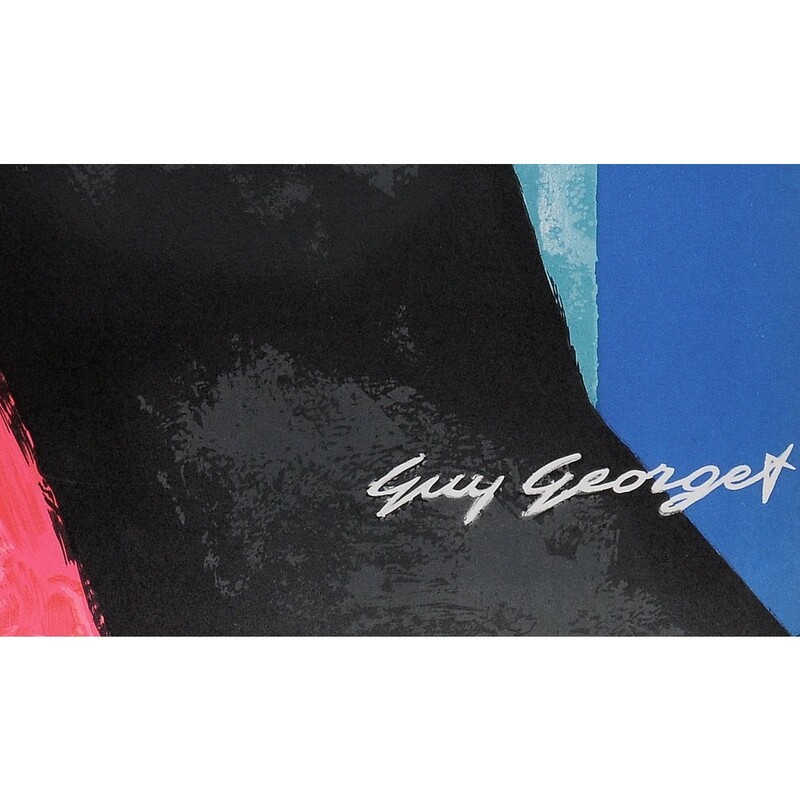 Georget’s first commercial posters appear in the late 1940s. Hired by the tourist boards, the artist produced posters tempting people to visit Spain in which you see the influence of Picasso and Georges Braque.